Everything was amazing Christian was very friendly and accommodating unfortunately the new mattress had not arrived so the bed was not the best but once it does there will be no complaints I plan on revisiting the views are amazing the facility is beautiful and staff are wonderful it’s a MUST STAY !!!!! 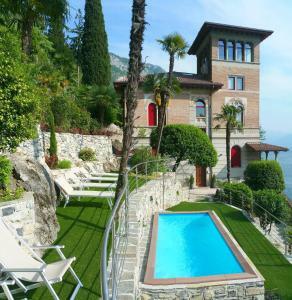 Villa Monti offers breathtaking views over Lake Como and is a short walk into the town of Varenna. Our hosts were extremely helpful and attentive--they were flexible with our arrival and helped with recommendations, dinner reservations, and transportation. The apartment was nicely appointed and stocked. We really enjoyed the private terrace with an awesome view of the lake. Christian and Chicco were extremely helpful, wonderful hosts! We hope to be able to return again soon! In every aspect Villa Monti and it’s management and staff exceeded all expectations, admitted pretty high coming to such a renowned resort area. There is no better place to stay that we could discern after spending four joyous days exploring the lake and feeling like a king and queen. Special thanks to Christian who went out of his way to be helpful with luggage and recommendations. More than a smile, it gets a 10++. 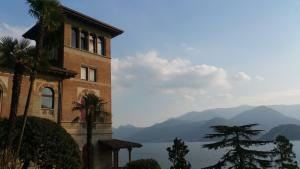 Did I mention it has the best view in Varenna? Wonderful hospitality. Christian and Chicco were fabulous. The hide a bed was surprisingly comfortable. I slept like a baby all through the night. The balcony and view were incredible! The apartment was perfect! Tastefully decorated and very clean. The hosts were superb! They helped us with dinner reservations and arranged for taxis. The pool and deck is shared with the other apartments, but there is plenty of space. We enjoyed the view of the lake every evening from outside. It was a quick 5 minute walk to the center of Varenna. Great historic building, great location, very nice clean modern room, fantastic balcony with wonderful views of the lake. Christian the host met us promptly for check in. Communication from the start was excellent. The Villa is fantastic. The best stay in our three week driving tour of Italy. Do not hesitate to book this property. Lock in a great price for Villa Monti – rated 9.5 by recent guests! Overlooking Lake Como, Villa Monti offers a garden with an outdoor pool. 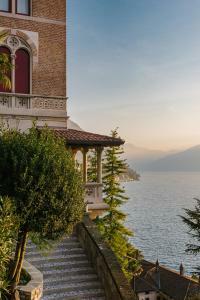 It is located in Varenna, 650 feet from Villa Monastero. Each apartment comes with air conditioning and a seating area a sofa bed. The well-equipped kitchen includes a dishwasher and a microwave. Villa Monti is a 5-minute drive from Bellano, while Lecco is 12 mi away. 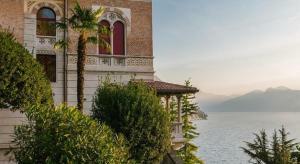 This is our guests' favorite part of Varenna, according to independent reviews. 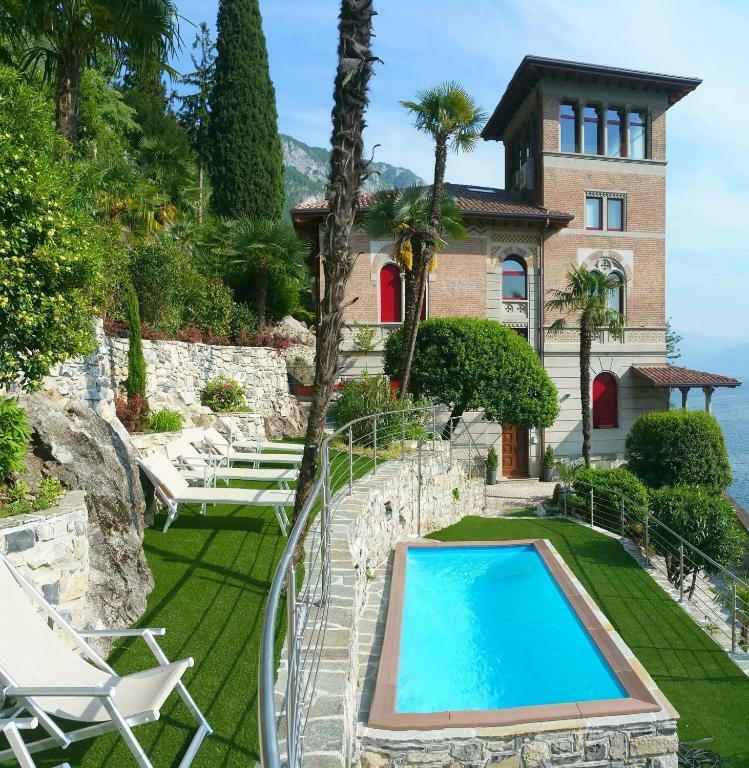 This property also has one of the top-rated locations in Varenna! Guests are happier about it compared to other properties in the area. 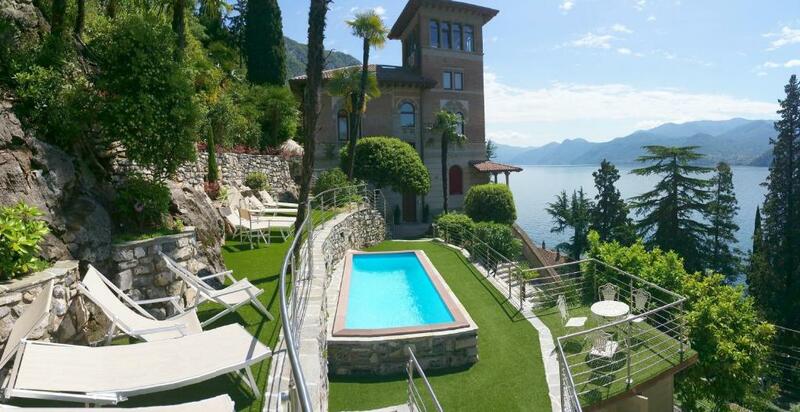 This property is also rated for the best value in Varenna! Guests are getting more for their money when compared to other properties in this city. 뀐 Located in the top-rated area in Varenna, this property has an excellent location score of 9.7! When would you like to stay at Villa Monti? This studio comes with air conditioning and a seating area a sofa bed. The well-equipped kitchen includes a dishwasher and a microwave. This apartment comes with air conditioning and a seating area a sofa bed. The well-equipped kitchen includes a dishwasher and a microwave. 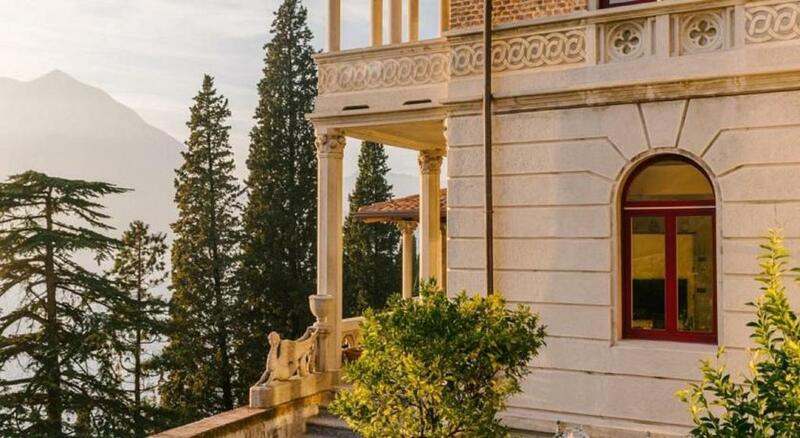 Villa Monti is an elegant 1910 liberty villa located in Varenna, a lovely and charming village on Lake Como. Villa Monti is conveniently located just 200 meters from the central square of Varenna, right next to the world renowned Villa Monastero. 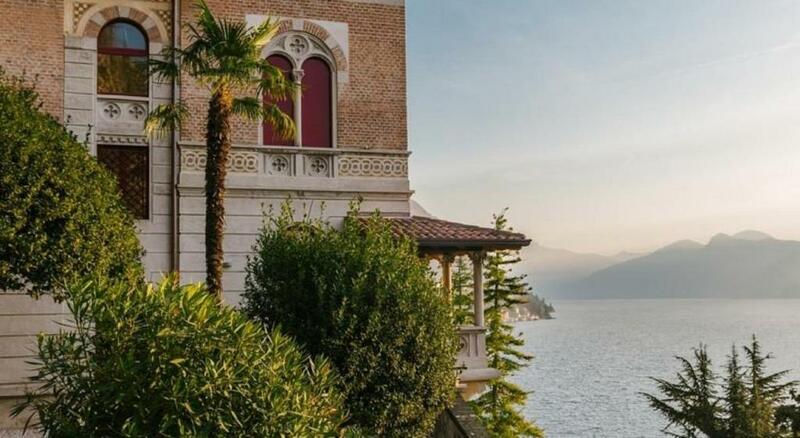 Villa Monti has six new luxury apartments with breath-taking views of the lake, from its balconies and windows it offers a 360° view of Varenna and lake Como. Villa Monti apartments are brand new and the whole traditional building of Villa Monti has been renovated to a high standard and completed in early 2015: our guests enjoy the charm of a traditional liberty villa with all the comforts of a contemporary house. 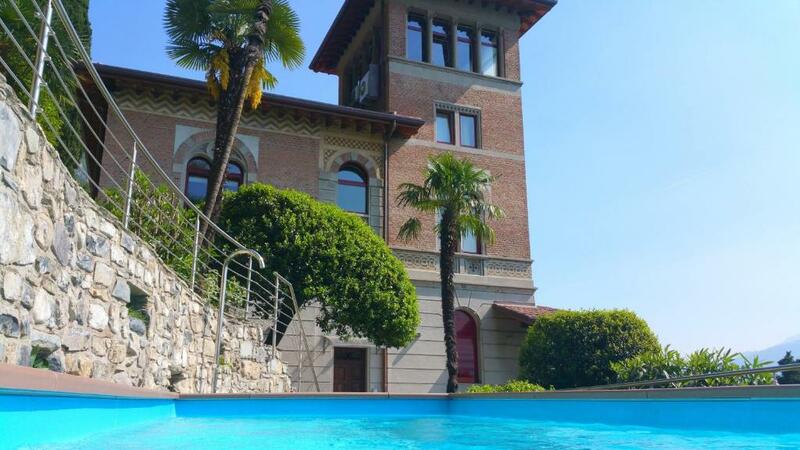 Villa Monti has a brand new swimming pool with a nice garden to relax and enjoy the sun and the stunning view of lake Como. Villa Monti is owned by Pietro Ratti of the Ratti's family and managed by his son Diego, an old and noble Italian family with a long tradition of courtesy and hospitality. 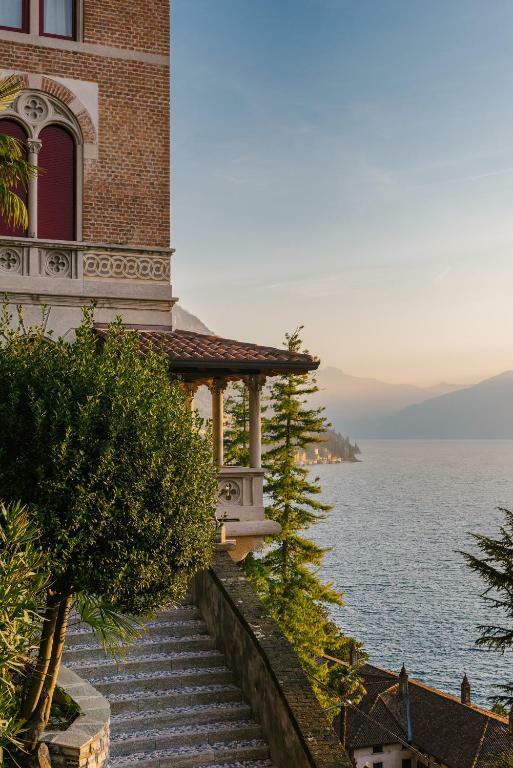 Villa Monti is conveniently located just 200 meters from the central square of Varenna, right next to the world renowned Villa Monastero. House Rules Villa Monti takes special requests – add in the next step! Please inform Villa Monti of your expected arrival time in advance. You can use the Special Requests box when booking, or contact the property directly using the contact details in your confirmation. Loved our stay at Villa Monti - our hosts were amazing and saved us from getting off at the wrong train station over 3 hours away! Upon arrival they had a taxi waiting for us at the station (taxis are not easy to find) and we were at our apartment and settled in within half an hour. We stayed in a two bedroom purple/yellow bathroom/bedroom apartment. Colour scheme was quirky and fun. Loads of space and loved the washing machine after a couple of weeks on the road travelling. An easy walk to restaurants shops and the ferry. The views from the pool were stunning and the gardens at the villa just down the road were beautiful. Would stay here again in a heartbeat - wish we had stayed for longer! Wow, what a place. We were in Tulip apartment. The terrace is absolutely superb and because we were blessed with amazing weather we made good use of it. The apartment was spotlessly clean and it is in a great location just on the edge of the town but up a slope so you get fantastic views. The other factor that made this place for us was Christian, our host. He contacted us on the morning of our arrival to see what time we would be arriving and asking if we'd like a taxi booked to collect us from the station (we did). On arrival he gave us some great information about the apartment and local area and he was on hand all during our stay if we had any queries. He's a star. The walk up the hill and steps. We arrived late - staff were extremely helpful! The villa was absolutely perfect and Christian and Chicco were wonderful hosts. The location is brilliant and our terrace balcony was huge with remarkable lake views. Varenna is a great base away from the huddle of the bigger towns. Very little not to like. The only thing I would say is the bathroom is quite small (although the shower was big). This place was awesome. Do not hesitate to stay here. So close to the village and Christian (the host) was amazing. All his restaurant recommendations were fantastic. I can not recommend this place more highly. The balcony on our apartment (geranium) was beautiful and having wine offered in the fridge was a treat to sit and watch the world go by. The pool was a refreshing stop after a day exploring too. 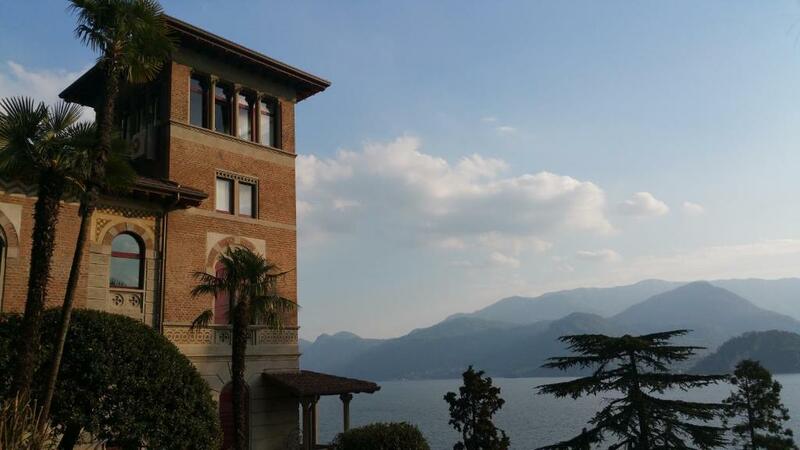 Beautiful apartment with spectacular views of Lake Como in safe & central location. Christian was a wonderful host, stay was very comfortable. The pool was a bonus, the weather was hot. Didn’t want to leave, highly recommend. Needs more shade around the pool area. Hosts very friendly and helpful. The view was great and Villa Monti is convenient to the market square and restaurants.